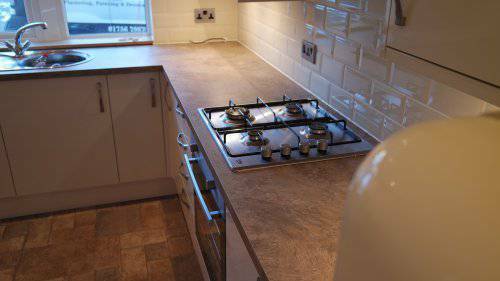 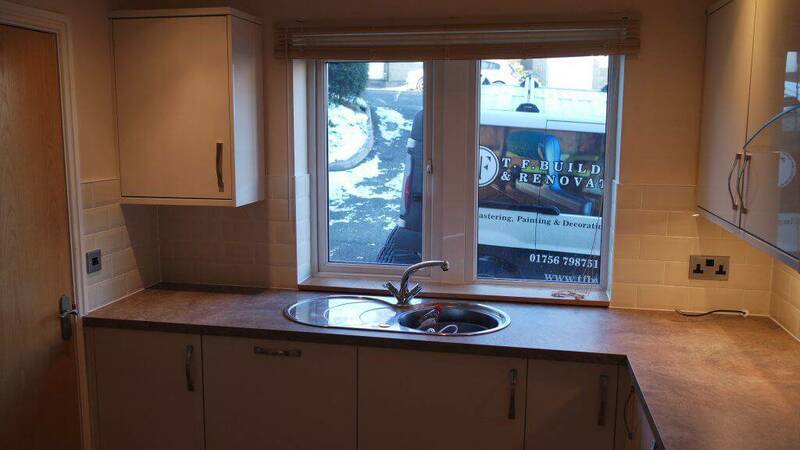 We supply and fit Howdens kitchens in Skipton. A recent Kitchen fit for a customer who had chosen one of the Howdens kitchen range supplied and fitted by yourselves. If you wold like a Free measure up and and estimate including visuals of the kitchen you choose then head over to our contacts page and drop us and email. 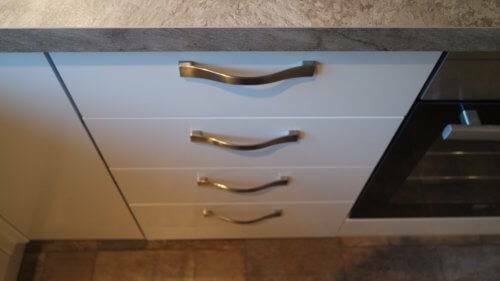 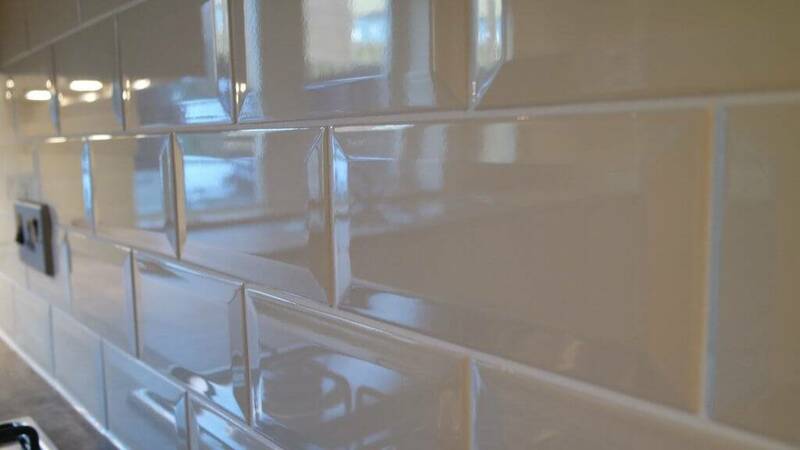 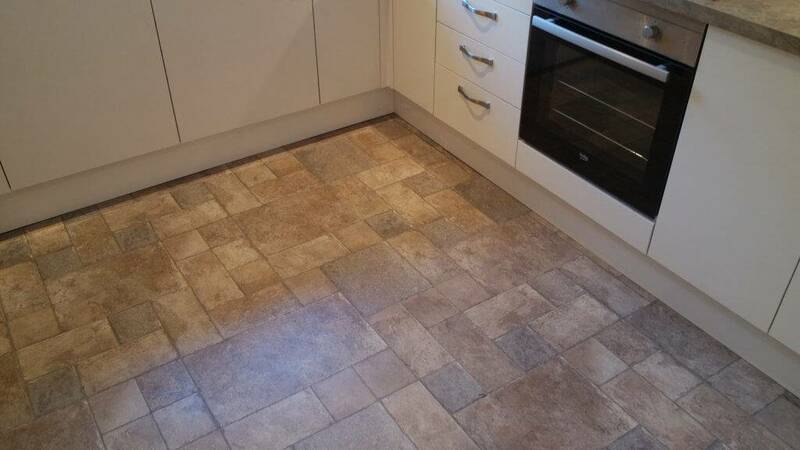 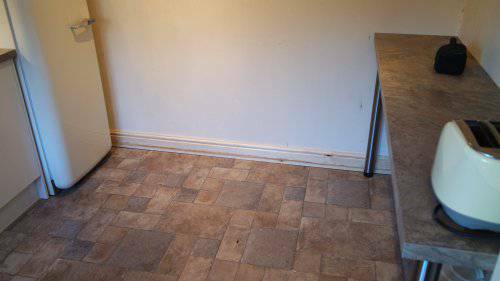 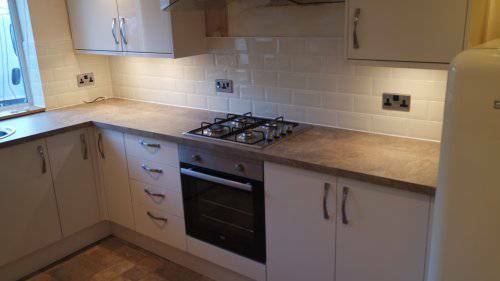 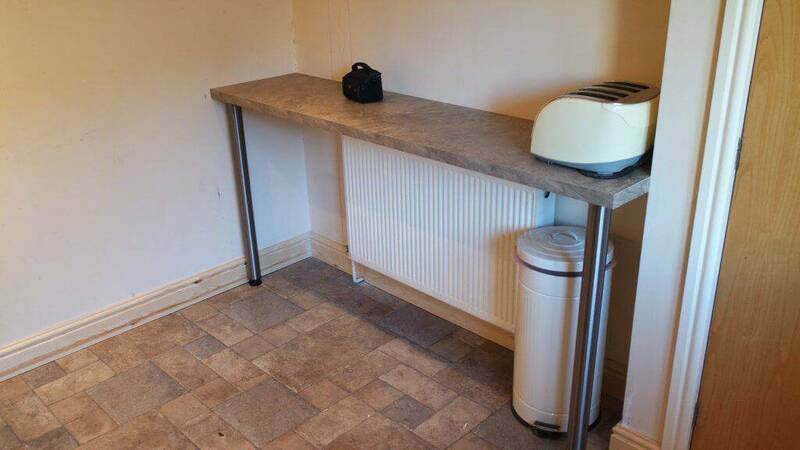 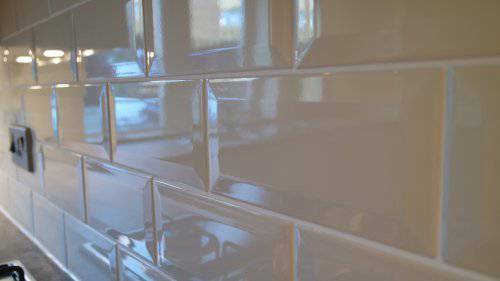 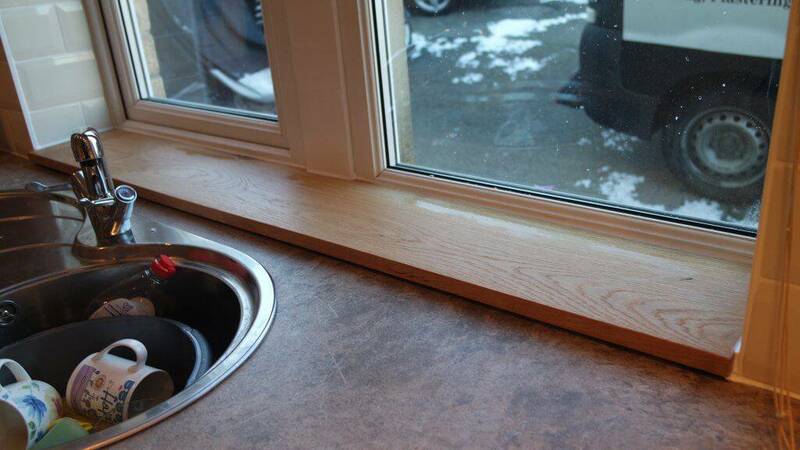 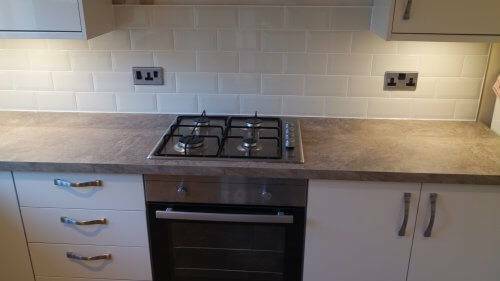 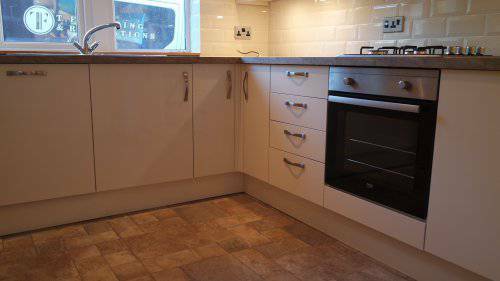 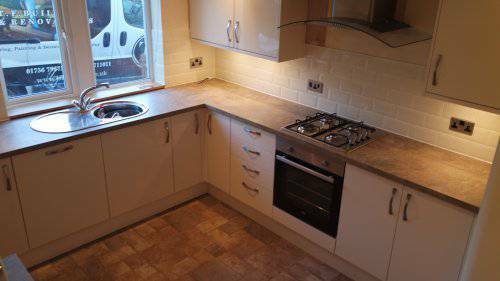 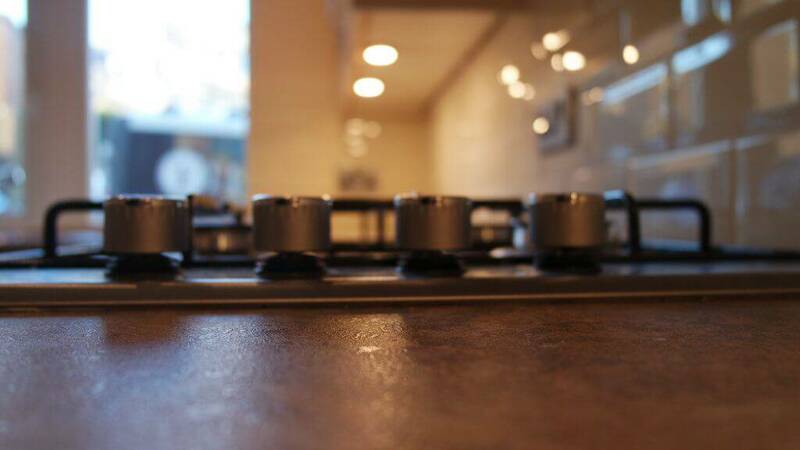 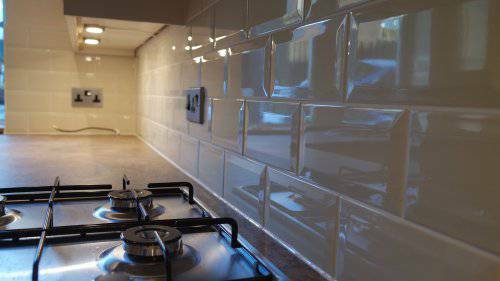 All our estimate are free and we cover all aspects for the kitchen fit including all joinery, tiling, plumbing and electrics by closely worked with trades.